If you can't beat 'em, you may as well join 'em! 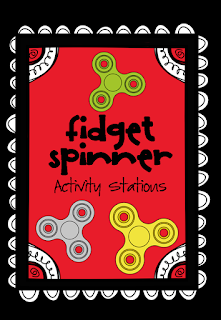 If the fidget spinner craze has hit your school and you'd like to incorporate them into their learning, look no further. 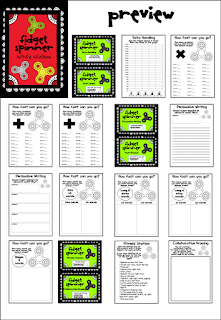 I've made a six-station activity pack which you can download for FREE from my TPT store. I'm going to use this in the last week of school as a revision activity.